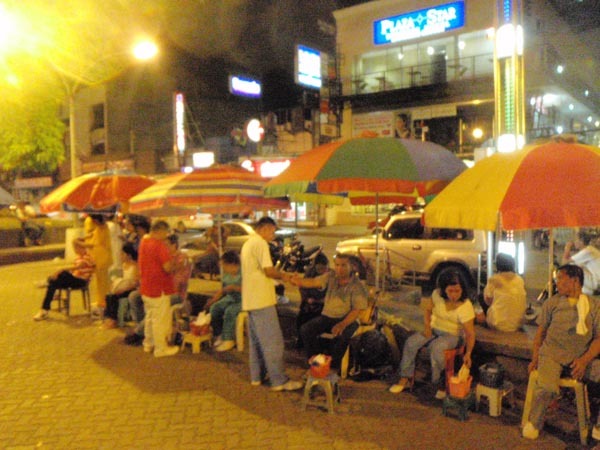 A visit to Cagayan de Oro is not complete without trying out its staple offering, street massage, along Divisoria on any evening. You'd see the masseuse and masseur lined up from near the Coralles St. end of Divisoria to the Capistrano St. end. They are numerous, representing different associations. To mention some, there is the G-Touch, Touch and Relax, Fatima, etc. The service is priced for the masses - P50 for the lower body, P50 for the upper body, and P125 for a full body massage, lasting up to 1.5 hours. As you walk along its stretch, you see people from all walks of life - the middle class, the tourists, dressed-down rich folks, etc. It's probably the most democratized section of the CDO. If I'm not in a hurry, I usually take time out for a relaxing lower body massage. At P50 for a 30 minute rubdown, you can't find a better deal or a bigger bang for your buck. In one of my massages, I asked the lady if I could interview her for my Random Lives section. She said yes. Score! 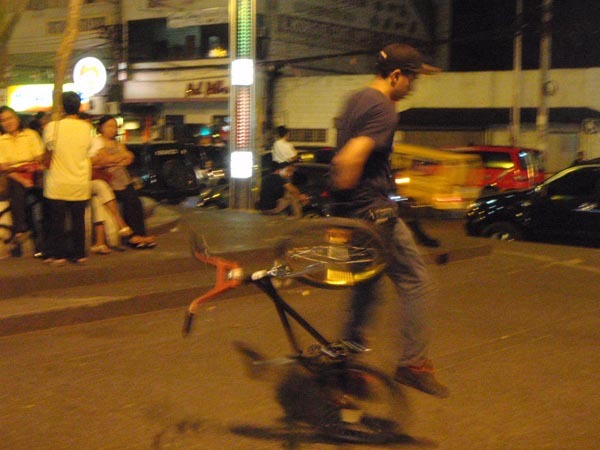 Special Mention: Here in Cagayan de Oro, there are no 'kotong' cops (corrupt police) who prey on street merchants. There is also no extortion gang demanding protection money from these massage givers. I've seen this offering in other parts of the country (Dumaguete on the Boulevard), but nothing like an established cottage industry like here in Cagayan de Oro. I applaud the mayor's initiative in giving livelihood to these people, and in so doing, carving out a niche for the city's tourism efforts and also making massage an affordable diversion for people looking for relaxation. It hits to many nerves positively, it's genius! 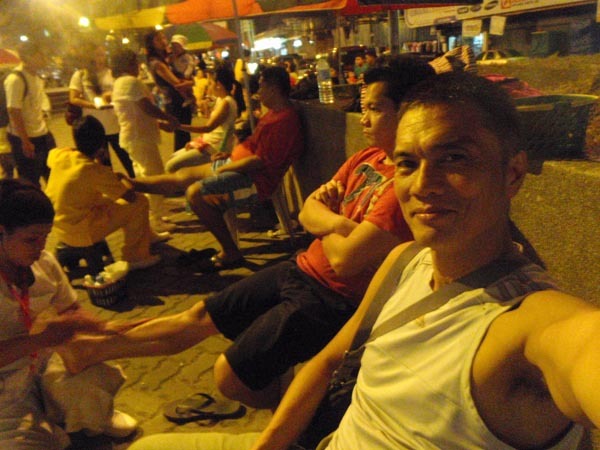 (Oct 20, 2013) Glad to see that particular post of yours on Divisoria's masseuses! Hubby and I have been looking for cheap rub-downs in the city and didn't know about them -- and we've been living in Manolo for 2 years now! (Mar 25, 2013) I love this! We'll be in CDO-Camiguin first week of April.